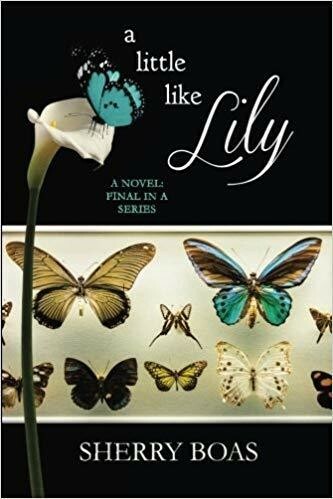 The Lily Series concludes with this moving story told by Daisy, who has Down syndrome and is adopted into Lily’s family. Brokenhearted that the man she loves is getting married, Daisy runs away from the wedding and gets lost in the streets of Boston. Her journey back home reveals the harshness and sorrows of the valley of tears through which we all walk, as well as the compassion that swells within the human heart when it is moved by the desire to alleviate the suffering of another.